Available exclusively on our Website only. Our Romeo and Julieta Gift sampler is packed with six cigars and two luxurious bars of chocolate, perfect as a gift for you and your loved one – that is as long as they’re willing to share.  We included two Romeo y Julieta Petit Julietas as a smoke to keep things nice and short, if needed, or if one is not a cigar smoker but would like to try. Petit Coronas are one of the most popular cigar vitolas as it has a decent length but has a relatively moderate smoke time due to its ring gauge. The Romeo y Julieta petit corona is nicely balanced and fairly mellow overall, making it a cigar for everyone. There are two other cigars; Short Churchill – A slightly shorter than a typical robusto, and arguably the most popular robusto since its introduction in 2006. The other is a new cigar from Romeo y Julieta – the Petit Royale. Newly introduced to our site and online gift shop is the Artisan du Chocolat products. We've included two bars full of flavour and interesting to the palette - a tobacco bar and a dark chocolate candied orange bar- making for an interesting pairing with these medium-bodied cigars. Please note cigar and chocolate selection may vary due to stock availability.